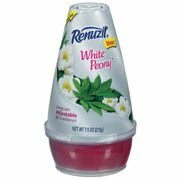 New Coupons: Renuzit, Skinny Cow and Lots More! There is also a buy 2, get 1 free coupon and a buy 5, get 2 free coupon available! Use zip code 44256. The Thai Kitchen noodle bowls and small cans of Coconut Milk are priced around $1, so possibly FREE after the coupon! Use zip code 44256. These are yummy, guilt free treats! 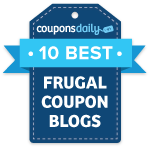 Just register to access this high value coupon! This should make for a very sweet deal when paired with a sale! This is a RARE coupon and great for the holidays! $1/1 Renu MultiPlus Solution printable — makes the trial/travel size at Walmart or Target just $0.47 after coupon! $1/1 Fillippo Berio Olive Oil printable IE or FF — this is a rare coupon!